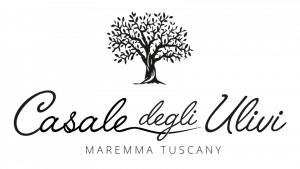 “Casale degli Ulivi” is a typical Tuscan villa/farmhouse located in Maremma, one of the most renowned areas in Tuscany, due to its mild climate, the sea and its rolling hills where oil and fine wines are produced together with many other food specialties. 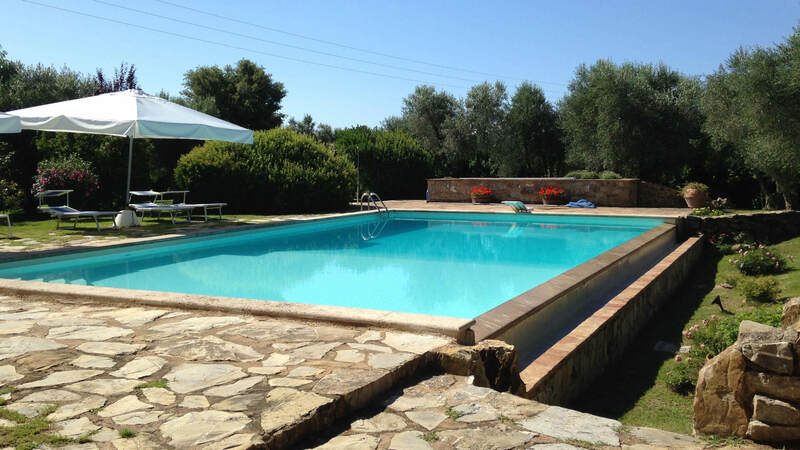 The villa, being surrounded by picturesque and ancient villages and golden beaches, is the ideal starting point to discover an extraordinary place like the Tuscan Maremma. 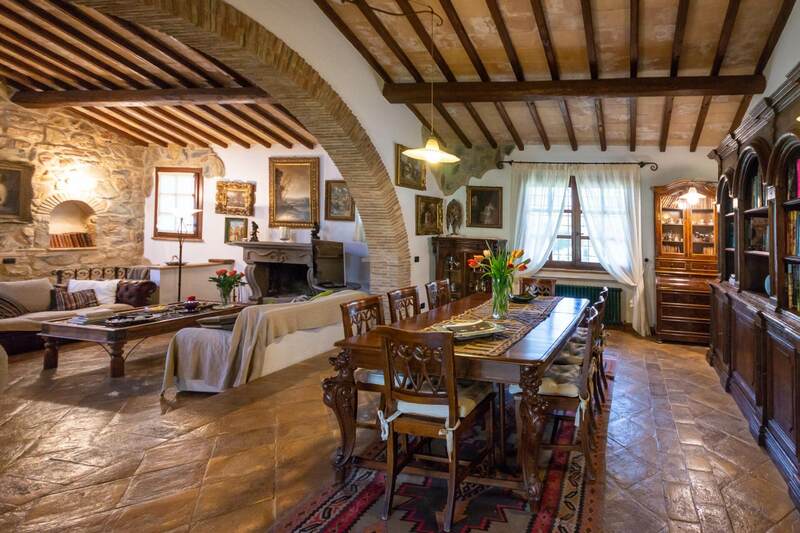 “Casale degli Ulivi” is built with ancient stones, wood and wrought iron, being surrounded by an extensive green area including a 5-a-side football pitch and a swimming pool. The villa’s park is adorned with over 100 ancient olive trees and typical Mediterranean plants. The swimming pool, located in front of the villa, is close to a comfortable and well-equipped gazebo to be used as a dining and relaxation area. 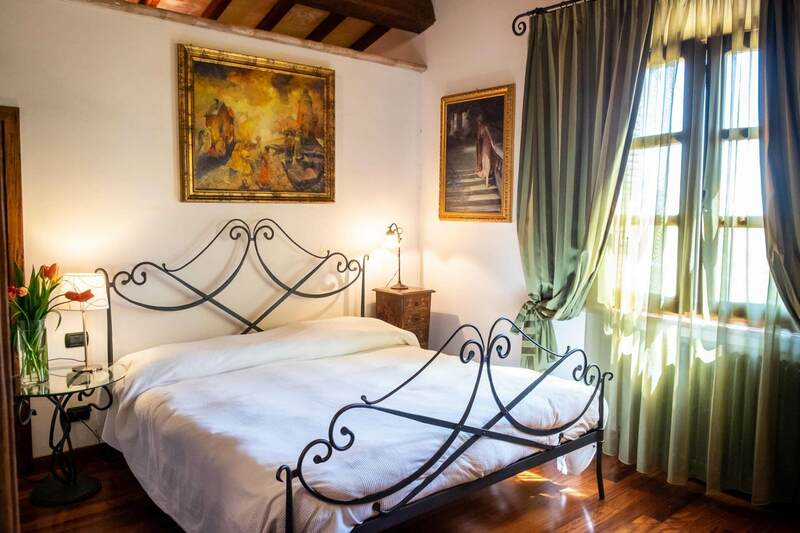 Inside the park, surrounded by greenery, there is a Cottage where the owners live, to offer a punctual and accurate service to guests and guarantee private atmosphere with maximum privacy. At “Casale degli Ulivi” you will find a superior and comfortable atmosphere thanks to the great attention we put into details, elegantly furnishing each of the spaces. Indeed, there are many fine and old-styled pieces of furniture that create suggestive corners around different villa’s locations. We believe our customers represent the best guarantee for the quality of your stay at “Casale degli Ulivi”. We take care of both the structure and your stay with passion, offering you a unique and relaxing experience.